The Pacific Asia Travel Association (PATA) has gathered a diverse and dynamic line up of speakers and panellists to share their insights and knowledge at the one-day conference that forms an integral element at this year’s PATA Annual Summit (PAS 2017), hosted by the Sri Lanka Convention Bureau, taking place on May 18-21 at the Jetwing Blue hotel at Negombo. Founded in 1951, PATA is a not-for-profit association, internationally acclaimed for acting as a catalyst for the responsible development of travel and tourism to, from and within the Asia Pacific region. The association provides aligned advocacy, insightful research and innovative events to its member organisations, comprising 101 government, state and city tourism bodies; 26 international airlines, airports and cruise lines; 70 educational institutions and hundreds of travel industry companies in Asia Pacific and beyond. Thousands of travel professionals belong to the 40 local PATA chapters worldwide. 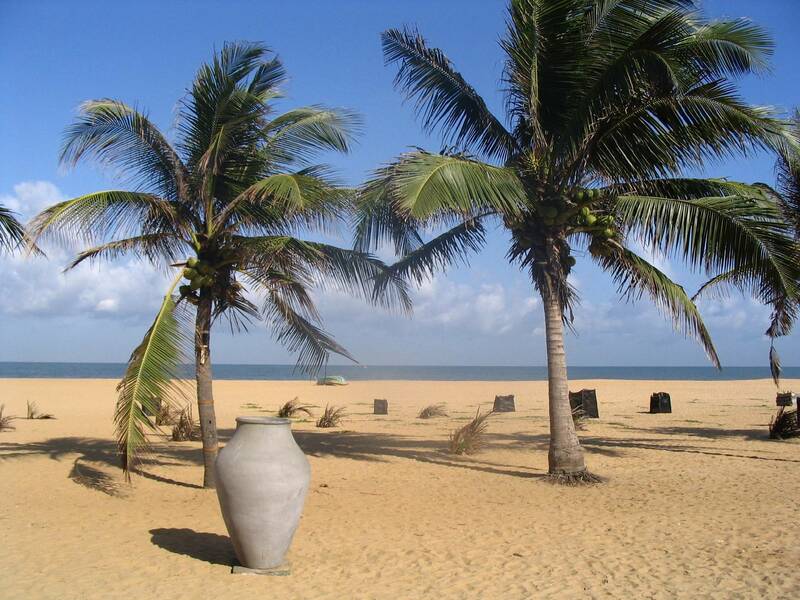 Influential tourism experts, innovators and international thought leaders are set to explore future travel and tourism trends at the Negombo summit. Under the theme ‘Disruption. Innovation. Transformation: The Future of Tourism’, the event will also feature a half-day UNWTO/PATA Ministerial Debate, where industry leaders and government representatives will discuss ‘The Shift to Recognised Sustainability Leadership’ and ‘The Sharing Economy in Travel and Tourism’. “We are excited to assemble such an impressive line-up of speakers for the PATA Annual Summit. These speakers represent companies that have been in the forefront of disrupting, innovating and transforming the global travel and tourism industry,” said PATA CEO, Dr Mario Hardy, in a press statement. The event will explore various topics, including ‘Managing Disruption through Innovation’, ‘The Transformation of Marketing’, ‘Research Innovation’, ‘Disrupting the Travel Industry’, ‘The Real Future of Tourism: Young Tourism Professionals’ and ‘Embracing Disruption: A Blueprint for the Future of Tourism’. A combination of undeveloped virgin beaches, rich cultural heritage, a wide variety of wildlife and adventure experiences and interesting cuisine makes Sri Lanka a tropical utopia for discerning travellers. Located close to the Bandaranaike International Airport, Negombo could be a seafood lover’s preferred destination with fresh catches available at a diverse selection of restaurants and bars. Alternatively, boat rides along the Dutch canals or into the ocean to catch a glimpse of the fishing boats or a trailing the spice route could be a good leisurely activity. Sri Lanka is determined to lure in nearly 2.5 million tourists in the year 2017. In 2016, this beautiful island country was able to draw as many as 2,058,000 tourists that marked a 14 pc increase over 2015, as declared by the Minister of Tourism Development, Christian Religious Affairs and Lands, John Amaratunga. Sutheash Balasubramaniam, Managing Director, Sri Lanka Tourism Promotion Board (SLTPB), said that China and India have emerged as the greatest sources of tourist arrivals, with high growth rates. With an aim to increase footfalls to the island nation, SLTPB is conducting roadshows for the travel trade and wedding planners in India. Sri Lanka saw a growth of 12.8 pc in Indian tourist arrivals in 2016 and is expecting an even better double-digit increase in 2017.